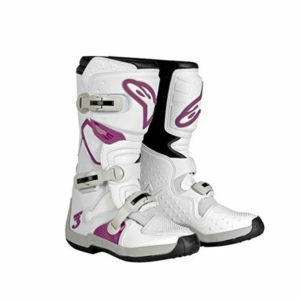 Alpinestars’ Stella 7-10 is a comfortable and functional fashion statement for women with the safety features you’ve come to expect from Alpinestars. 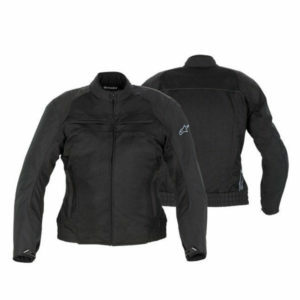 Alpinestars Stella Rebel Air-Flo jacket is specifically cut for women and the perfect choice for summer riding. 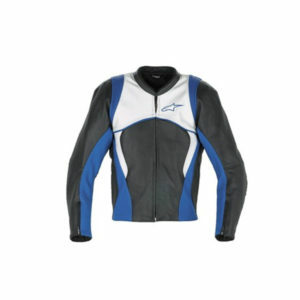 *600 Denier Polyester Fabric and non-water absorbing mesh construction. 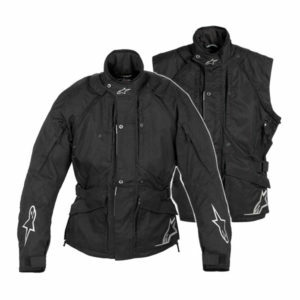 *Full sleeve, removable, water and wind resistant liner. 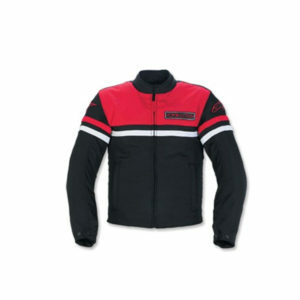 *Sport fit with pre-curved sleeves for riding comfort. 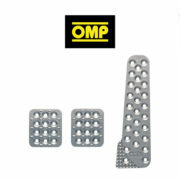 *Velcro® and textile wrist and waist adjustment tabs. 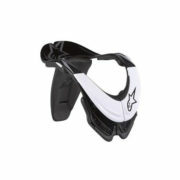 *Removable CE certified soft elbow and shoulder protectors. 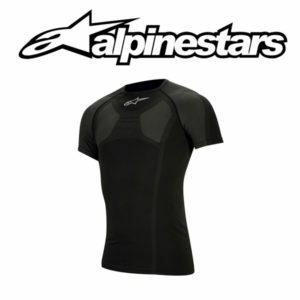 *Chest padding compartment with PE padding (Stella Bionic Chest Guard available as accessory). *Back Protector compartment with PE pad (CE certified RC Back Protector available as accessory). 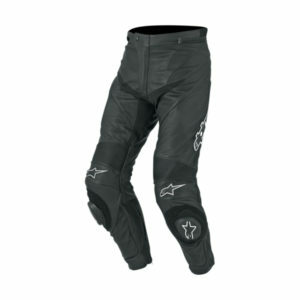 *Waist connection zipper allows attachment to selected Alpinestars leather and textile pants. *External double pockets with side opening for convenience. *Sonic welded logos and details. 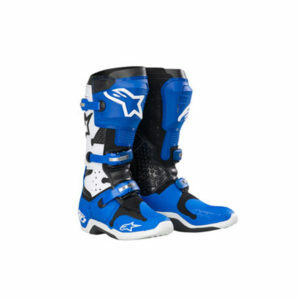 Womens specific version of the hugely popular Alpinestars Tech 3 Motocross boot. Benefitting from the technology developed in the high specification Tech 10 and Tech 7, the Tech 3 combines strong protection performance with comfort and high quality components to give unobtrusive riding feel and durability. 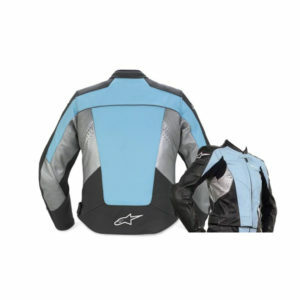 Features: The inner, medial, side of the boot is specifically designed for control and features a thick and wide stamped suede upper panel and PU protective lower section designed for excellent contact and grip against the bike whilst guarding against heat. Lower overall height to suit women. 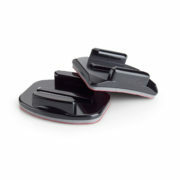 Anatomically designed footbed is raised at the heel to move the foot upwards for optimal fit around the ankle and calf. Calf circumference is designed to suit the shape of a woman’s lower leg. Ankle padding specifically designed to follow the more aggressive tapering of women’s ankles. 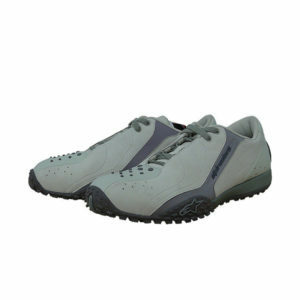 Durable full-grain leather upper with poly fabric lining and open cell foam. Ultra low profile designed to minimize weight at the lower section of the boot and upper design developed for controlled flexibility, and streamlined profile. Bootie structure designed for shock absorption on the heel and ankles with a thin, flexible forefoot for increased control. 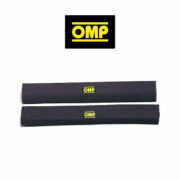 Contoured shin plate protector is injected with high modulus PU for superior impact and abrasion resistance. Reinforced leather plate on the back of the boot. 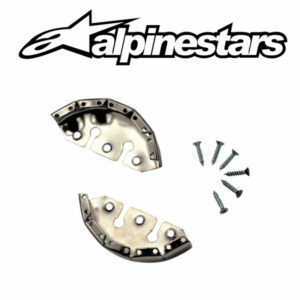 Extended inside plate reinforces the side and toe-box areas of the boot. 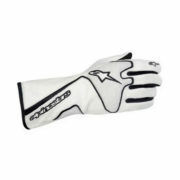 High grip design is injected with low durometer PU for good support, flexibility and side contact. 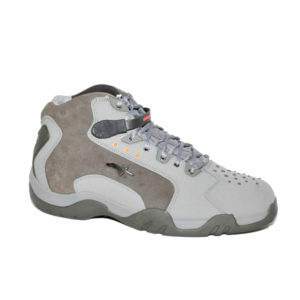 Thick Suede on the inner side of the boot guards against heat and increases grip. New rubber outsole design with rounded toe. Three buckles with memory featuring a quick release/locking system. 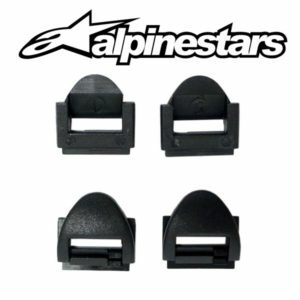 Buckles are injected with high impact resistant technopolymer. Top of the boot is sealed with a Velcro strap connected to elastic stretch PVC. High-density contoured padding provides shock absorption for the heel and ankle areas. Molded footbed with cambrelle lining. Removable anatomic footbed. Extended gaiter helps prevent water entry. 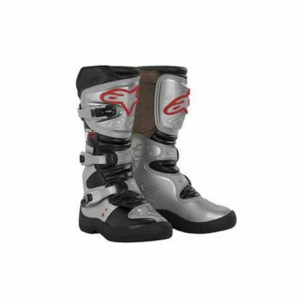 The Stella off-road boots are designed for technical, high-performance motocross/off-road riding for experienced women riders. A single boot weighs 3.9 pounds, and although the boot is somewhat difficult to get in and out of, once on the foot, the inside proved to be soft and comfortable, and the lower boot height and smaller calf circumference made for a better fit. Extra ankle padding provides superior protection for women’s ankles, while the shin plate and wide calf protector make for optimal impact resistance. The inside protector offers some elasticity for back and forth flexibility, but the overall stiffness may restrict movement, making shifting and braking a bit tricky. 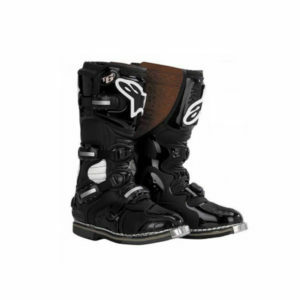 The outer boot is adorned with thick suede for better control and grip against the bike, while also providing adequate protection against heat. The break-in period may take time, but keep in mind that the Stella Tech 6 boots were made for use in rougher terrain and not for the average “Sunday” ride. 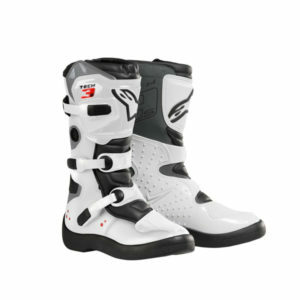 Technical, high-performance motocross / off-road boot for entry-level youth riders. 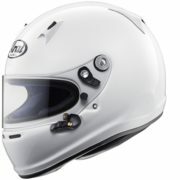 Brand new design for impressive performance, comfort and safety at an astonishing price. 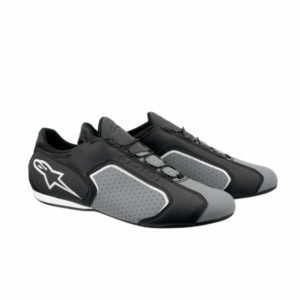 Alpinestars Miglia Motorcycle Riding Shoe is a casual style riding shoe which is cut for comfort whether riding or walking. Practical features combine with some neat detailing to give a shoe which is distinctive in character and versatile in nature. 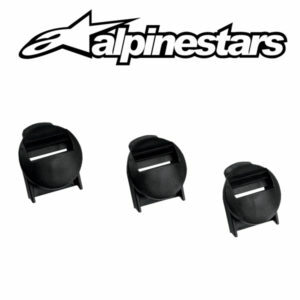 The Alpinestars Stroke Riding Shoes are a mid-height riding shoe with comfort that can take you anywhere. 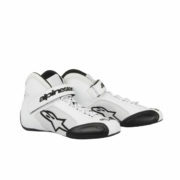 Don’t miss this special buy opportunity to score a great pair of Alpinestars Shoes at an amazing price! 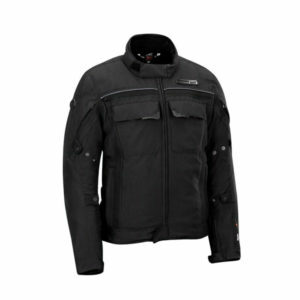 Rugged waterproof probuck and durable Cordura construction. 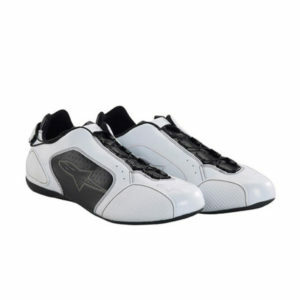 Special footpeg-gripping sole design is made with vulcanized rubber sole; great traction on wet surface. 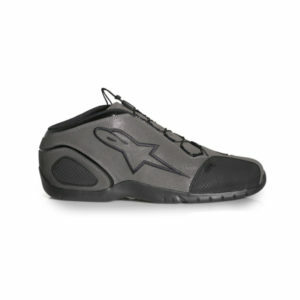 The Alpinestars Surge Riding Shoes are a low-height riding shoe with comfort that can take you anywhere. 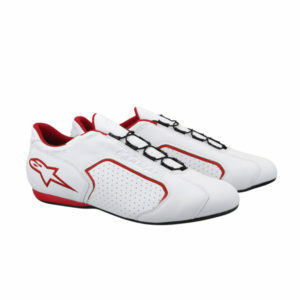 Don’t miss this special buy opportunity to score a great pair of Alpinestars Shoes at an amazing price! Polypropylene fabric main construction. 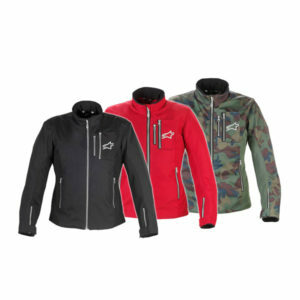 Hydrophobic construction for excellent breathability and moisture wicking to help keep the body cool and dry. Engineered for superior body temperature regulation. Cotton main construction. Ankle cut. Designed to help maintain a constant body temperature. Hydrophobic construction for excellent breathability and moisture wicking to help keep the foot cool and dry. 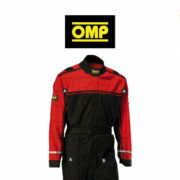 Alpine Nomex socks Provide comfort and protection underneath your racing shoe or boot. Weighing in at 180gr these 100% Nomex constructed socks are made for maximum safety. The Alpinestars Nomex socks have Kevlar threads, flat seam construction and interlocking wave construction for extreme comfort. Complies with FIA 8856-2000 and SFI 3.3 homologation standards.